Stant is a recognized world leader in the design and manufacturing of Vapor management systems, Fuel delivery systems, Thermal management systems and Engineering services. As a leading manufacturer of closure caps, on-board vapor recovery components, and engine and transmission cooling components, Stant has cultivated its market-leading position by capitalizing on its wide-ranging experience and capability to provide its customers with innovative solutions for challenging applications. We focus on 3 markets and 3 product line segments: Automotive OEM, Industrial and After Market. ​Stant offers a variety of consumer products with extensive vehicle coverage. Stant product lines include thermostats with gaskets and seals; radiator and reservoir bottle caps; OE style and locking fuel caps; oil filler pipe caps; pressure testers and adapters; and fuel cap testers and adapters. Stant also offers products for heavy duty vehicles like over-the-road trucks, farm and construction equipment, etc. ​Thermostat product lines include the basic OE equivalent products along with the unique XACTstat and the premium Superstat thermostats. Stant has a thermostat for 95% or more of the passenger car and light truck vehicles on the road in the US. 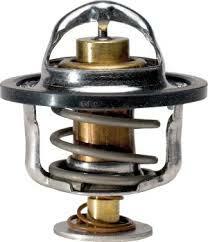 82% of the thermostats Stant sells are made in the USA. ​Stant caps, made of sturdy and long-life materials, are the only aftermarket caps to include all safety features and valving of the original equipment caps. 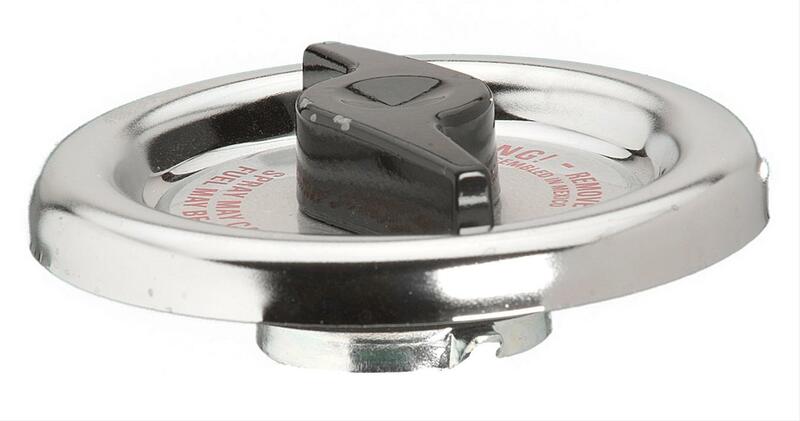 ​​Stant's STAT LOK® adhesive-backed thermostat gaskets cut installation time by as much as 50%. The adhesive backing holds the thermostat securely centered in the counterbore, leaving both hands free to align and bolt down the outlet casting. No sticky, toxic gasket cement is required. With a knuckle-saving Stant Stat Lok gasket holding the thermostat in place, the thermostat won't drop out or become misaligned and cause the mounting flange of the outlet casting to crack.